Remember a couple years ago, how interested in Milk I was? I was just fascinated w/ Harvey Milk & I still haven’t seen that documentary that I wanted to. 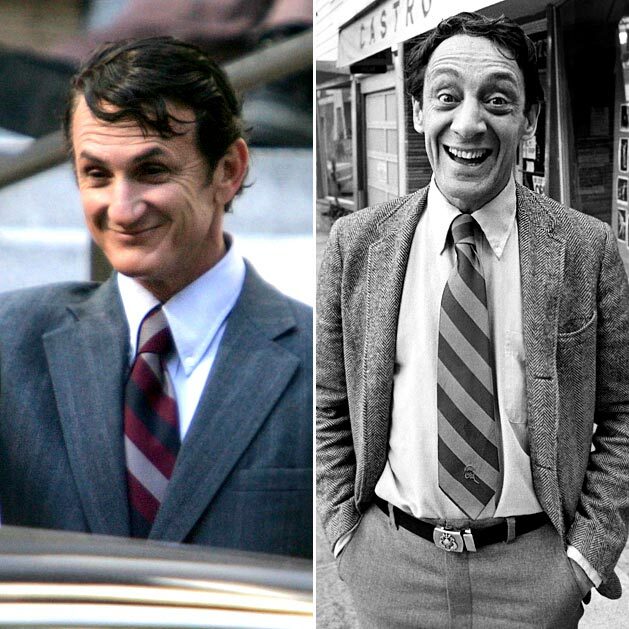 Well, I just found out that they’re doing another movie about Harvey Milk & Sean Penn’s gonna play him. Oh, oh , OH, & there’s MORE! Gus Van Sant is directing! My Own Private Idaho was one of my fave movies! If you love Shakespeare, you have to see it! I’m not a huge Sean Penn fan, but I am a big Harvey Milk fan & a big Gus Van Sant. I’m definitely not going to miss this one. Hopefully, I’ll have seen that 1984 doc by then too. I’m pretty excited about this movie too. It should be really interesting.